A Dementia Champion is a health and social care professional who has completed an intensive eight-month, UWS-led programme, which teaches participants to see, hear and feel the experiences of people living with dementia through working closely with them, their carers and their families. It enables the professionals to take the practical knowledge they have learned and share it to make a real difference in their everyday work, whether that is in hospital wards or in community care settings. 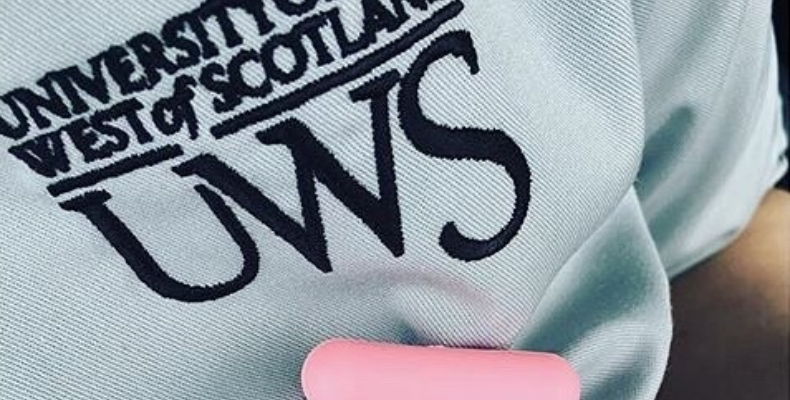 The programme, which is unique to UWS and informed by ground-breaking research undertaken by the University, has had a transformational impact on the knowledge and skills of the participants. A recent Mental Health Welfare Commission for Scotland report praised the initiative, citing the impact the Dementia Champions had on hospital wards. It said that there were “clear benefits where staff who have trained as Dementia Champions are providing advice and support to other staff and to carers, developing good practice, and improving access to a range of resources for patients and carers”. 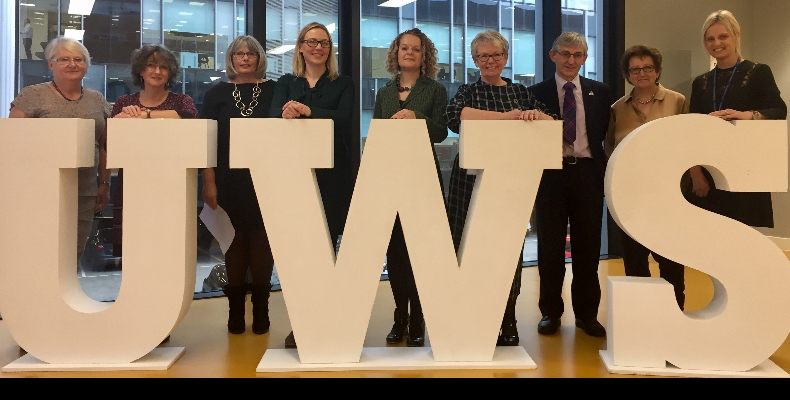 Henry Simmons, Chief Executive, Alzheimer Scotland said:“Alzheimer Scotland has been extremely privileged and proud to work with the University of the West of Scotland and the Scottish Government to develop and deliver the Dementia Champions programme since its earliest days. The important work of the Dementia Champions developed initially in partnership as a local co-produced initiative in Dumfries and then commissioned as a national programme by NHS NES, has had a profound impact on standards of healthcare for people with dementia, in acute hospitals and many other settings and establishes the foundation for this to continue. Professor Craig Mahoney, Principal and Vice-Chancellor of UWS, said: “It’s a fantastic achievement for the University to be featured in Universities UK’s Best Breakthrough list. We’re extremely proud of the work of the Dementia Champions, our colleagues and our partners who are involved in the programme. It’s clear to see the positive impact they are having, not just to those living with dementia, but to their carers, families and their local communities. A refund for failed students?